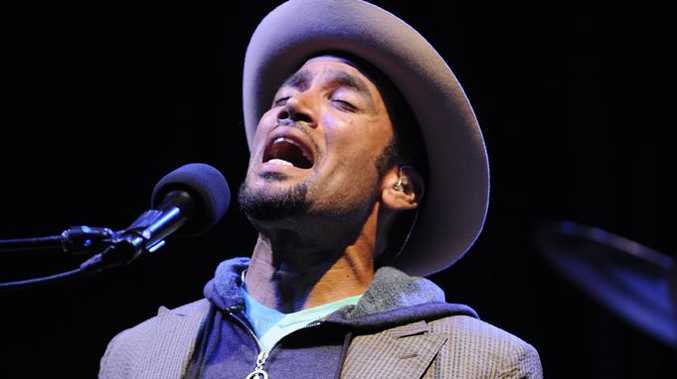 WHEN you listen to a Ben Harper record you know the guy is passionate about what he does. 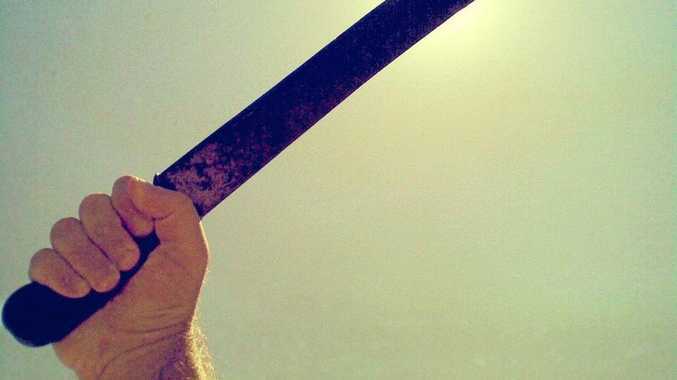 Whether he's playing with the Innocent Criminals, Relentless7 or Fistful of Mercy, the Californian has something to say. He has been in some famously bad moods in interviews (Robbie Buck, ex-Triple J presenter, 2006) and it is for this reason Mr Harper has topped my most feared interviews list. With Bluesfest approaching and the offer of that dreaded conversation, I am both reluctant and excited to accept. I can say with relief, when I speak to Harper his cheerful voice takes me by surprise. “I'm just at my son's basketball final and he won,” he says. There's a little commotion going on down the line, a muffled “I love you” and he's back. Harper debuted with Relentless7 in 2009 with the release of White Lies for Dark Times, though he hasn't parted ways with The Innocent Criminals. He also added another musical group to his agenda when he formed Fistful of Mercy with Beatle, George Harrison's son Dhani and Joseph Arthur last year. The trio released As I Call You Down in December. On the musician's latest album Give Till it's Gone, which is due out in May (credited to Harper, but no specific band), Harper worked with Ringo Starr and Jackson Browne, to the rock and roll, blues man's own amazement. The collaboration with Starr came about after Harper was given the chance to interview The Beatles drummer back in 2008. Which begs the question, So, what was it like for Harper with the shoe on the other foot? The interview can't have come off too badly with the pair working together and Harper describing Starr as, “a friend, a mentor and a guiding light”. His attitude to journalists, thankfully, took an about turn on that day, too. And while you would be forgiven for thinking one Beatles link led to the other, you would be wrong. Harper met Dhani Harrison through his love of skating, but it took a while before the pair combined their musical talents. The three ended up recording the album in three days while in LA and the result is somewhere between the Travelling Wilburys and, dare I say it, The Beatles. The most rewarding part of the debut is the lack of ego from any part. The three went in without any preconceived notion of what would come out, ending up with songs based on vocal harmonies and simple melodies. Harper plays Bluesfest on Thursday, April 21 with Relentless7 and Friday, April 22 with Fistful of Mercy.